YES! I can not wait for the rest! 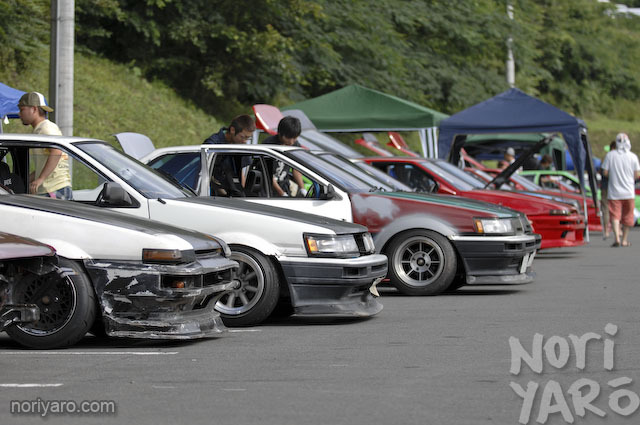 Would be great, I’ve always loved the AE86. The sound is just awesome! Not that you can see that from a pic.. but still nice though. 9 months (ish) by my watch. I forgot I’d been waiting, but I’ve remembered now ! That’s teasing to the limit. post ‘em now please :). Man, asides from the clarity of your shots, the composition is always so excellent! Makes me feel like i’m there.. Almost. Bring em on Alexi- You won’t, you’re scared! !